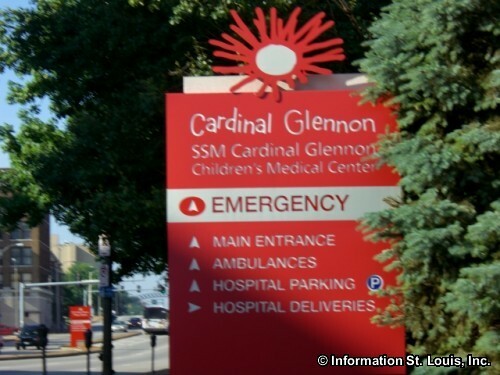 Cardinal Glennon Children's Medical Center, a member of SSM Health Care, serves more than 200,000 children every year, from the tiniest newborns to adolescents. 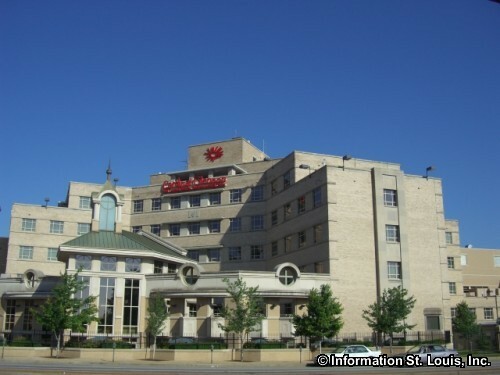 All of the hospital's physicians and nurses are specifically trained for pediatric medicine, and Glennon is a teaching hospital affiliated with St. Louis University Schools of Medicine and Nursing. The hospital's Dan Dierdorf Emergency and Trauma Center is a 24-hour, Level 1 emergency center that is specially designed to treat children, and the hospital's Acute Care Center handles children whose conditions do not require the critical care services of an emergency room, but who are faced with such classic childhood conditions as fever, vomiting, diarrhea, colds, or infections. The sophisticated resources available in Glennon's Pediatric Intensive Care Unit are ready for patients with diverse medical needs: transplant surgery patients, young victims of serious traumatic injuries, and children who need extra corporeal membrane oxygenation (EXMO). The Bob Costas Cancer Center is a 16-bed inpatient facility that includes a four-bed bone marrow/stem cell transplant unit, Pediatric Research Institute research facilities, and the St. Louis Cord Blood Bank, which provides stem-cell bone-marrow transplants. There's also a Pediatric Rehabilitation Institute that is the only facility of its kind in the St. Louis region. 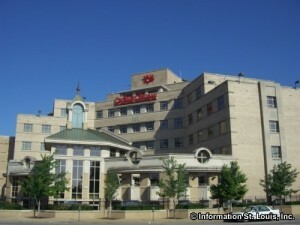 In the fall of 2007, the hospital opened a new state-of-the-art Surgery Center and Neonatal Intensive Care Unit. Real Estate For Sale in 63104.